MIAMI COUNTY — The accidental drowning tragedy of three-year-old Molly Murphy that happened almost two weeks ago in Covington is a reminder of why there are safety precautions that need to be followed to protect children from harm. * For very young children, practice having them put their entire face under water in the bathtub and blow bubbles to build their comfort with water. 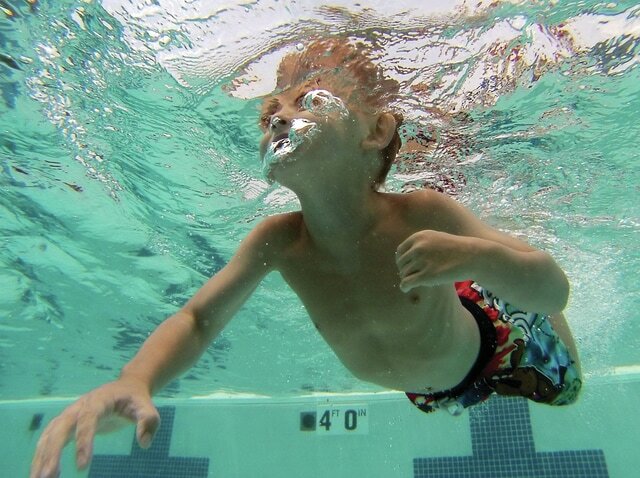 * Start swim lessons at six months of age and continue them year-round at a U.S. Swim School member location. * Always make sure your children wear life jackets on boats, personal watercraft, and in open bodies of water.